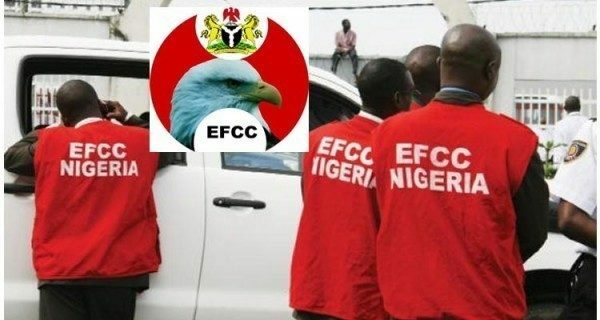 The Economic and Financial Crimes Commission (EFCC) has said it has released Innoson Motors boss Innocent Chukwuma on bail. The commission, in a statement released on its official Facebook page, said Chukwuma was arrested on Tuesday following his refusal to respond to invitations. The commission revealed that despite reports to the contrary, no one was harassed or manhandled during the arrest, and no shot was fired. 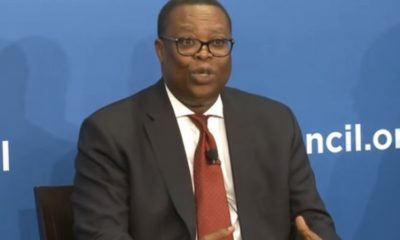 The Economic and Financial Crimes Commission has released Nnewi, Anambra-State born Industrialist, Chief Innocent Chukwuma on bail. 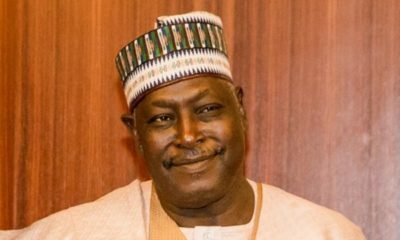 The business man who runs a local auto assembly plant was arrested on Tuesday December 19, 2017 at his Enugu residence, following his refusal to respond to invitations by the Commission, after initially being granted administrative bail by the Commission, while his surety could also not be found.